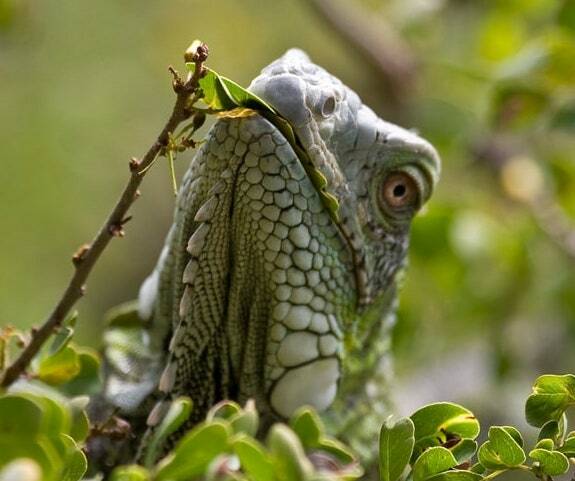 Bonaire is home to a wide range of ecosystems and numerous plants and animals with a special conservation interest. 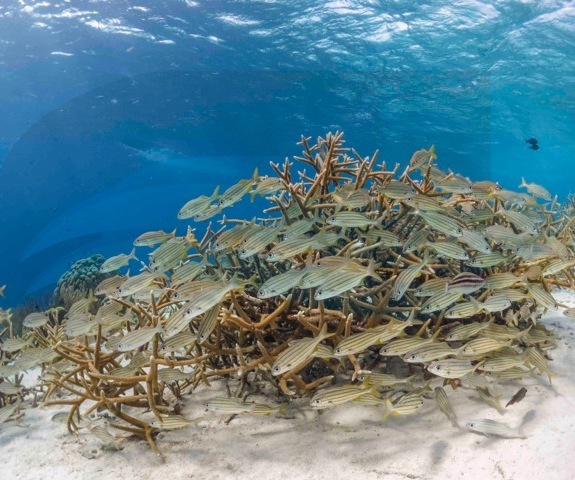 The lively fringing coral reefs, the waving beds of seagrass, the crystal clear bays, the forests of mangroves, the colorful saliñas and the tropical dry forests make this island treasured by its local people and nature lovers around the world. 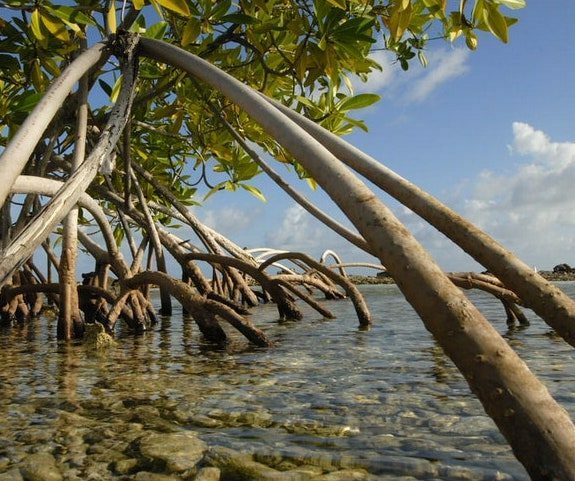 In addition, this tiny Caribbean island features five internationally recognized wetland areas that are under the protection of the Ramsar convention. 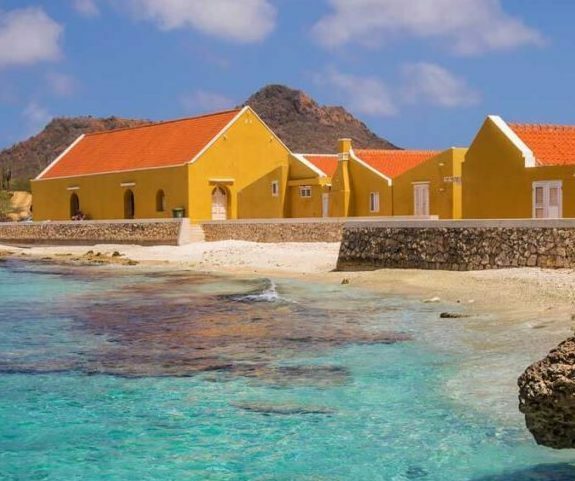 STINAPA Bonaire is mandated by the Island Government of Bonaire to manage the two national parks of Bonaire. 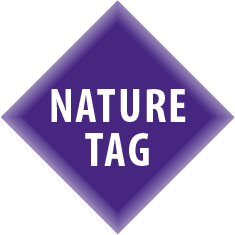 Successful management of nature areas is dependent on good legislation and governance, monitoring of resources, and sustainable development. 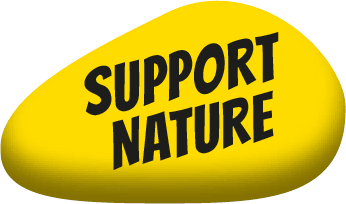 Scroll down to find information on our Bonaire National Marine Park, Washington Slagbaai National Park, ecosystems and species.